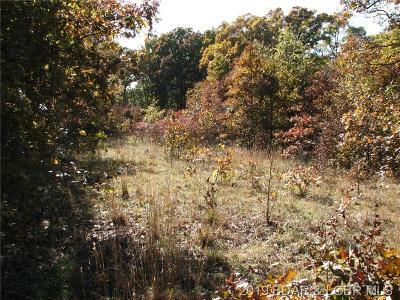 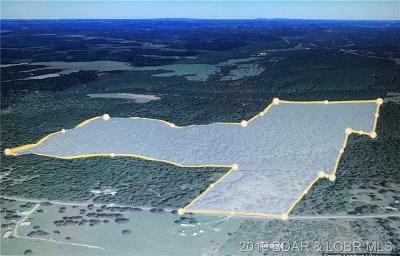 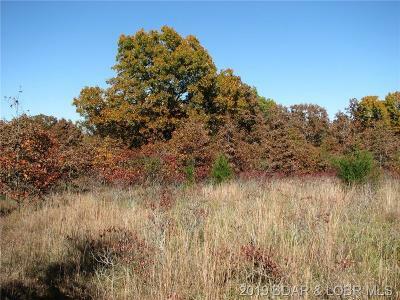 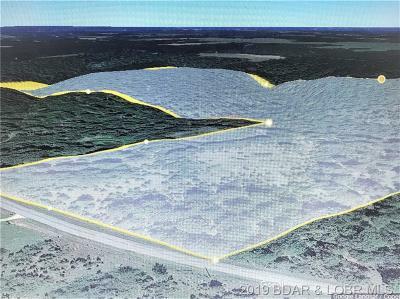 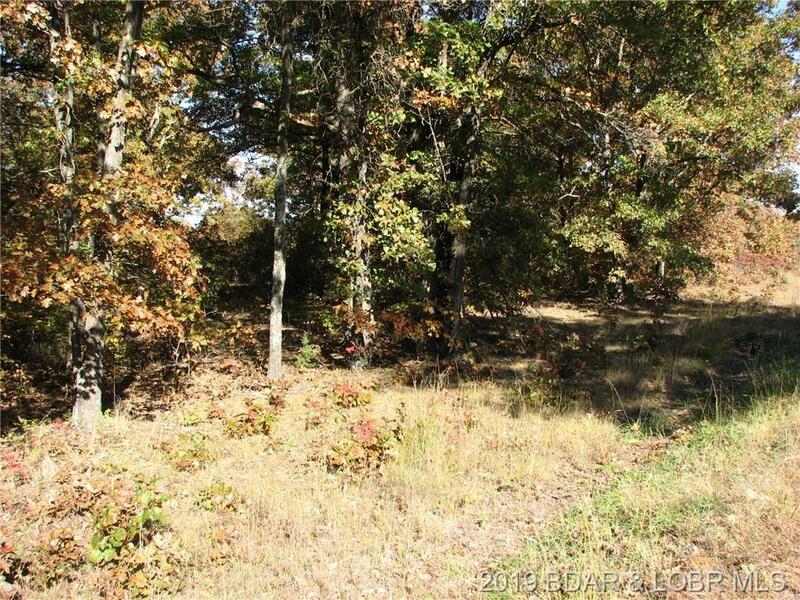 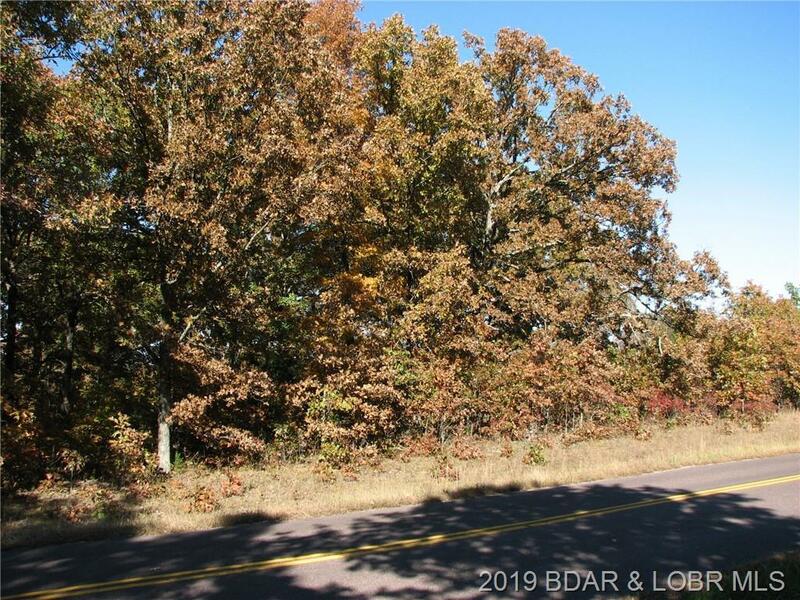 MUST be puchased in conjunction with MLS #3508677 for a combined 122 acres and a list price of $228,400. 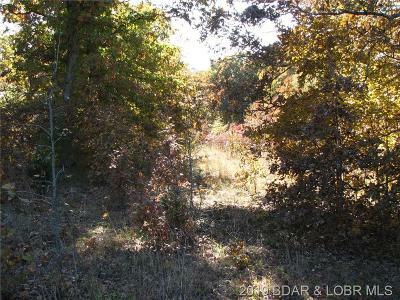 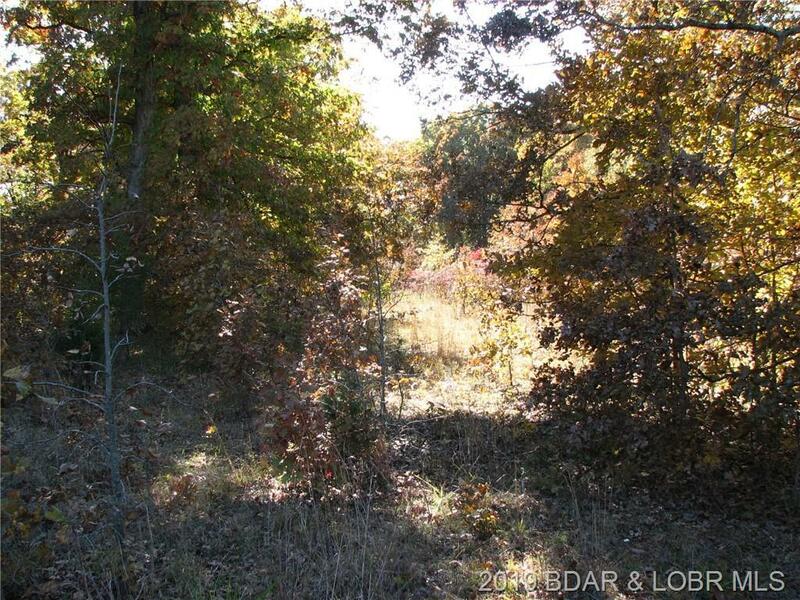 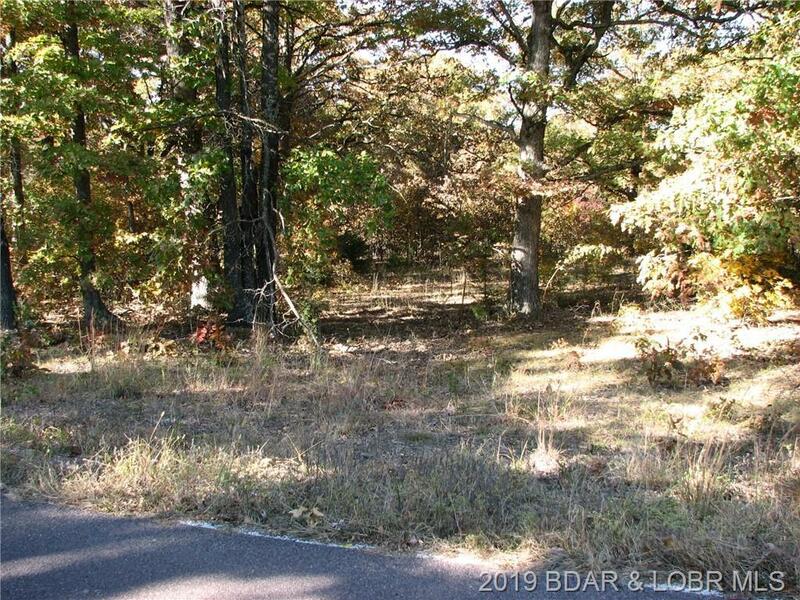 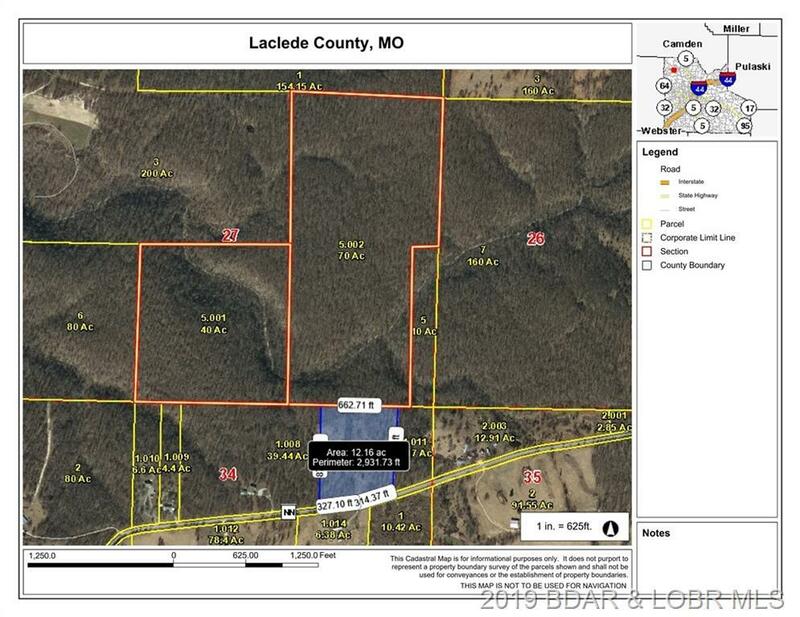 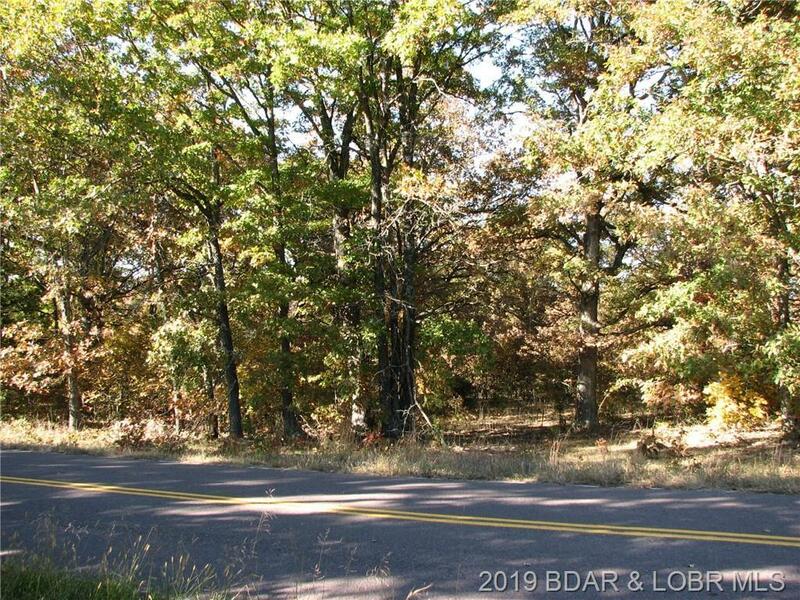 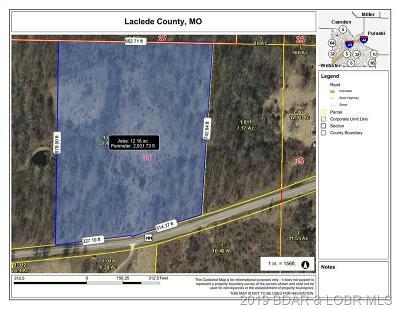 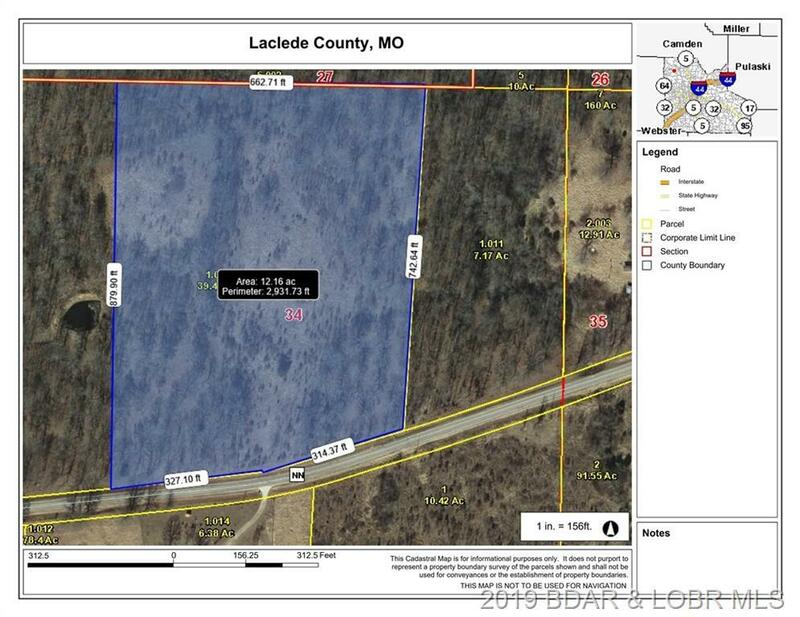 just a 20 minute drive to Lebanon or Camdenton, this acreage is just what you've been waiting for. 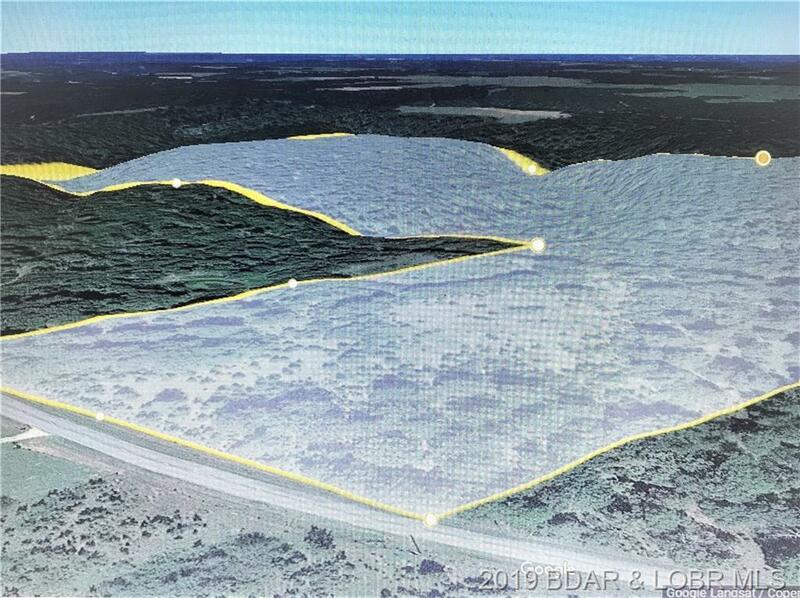 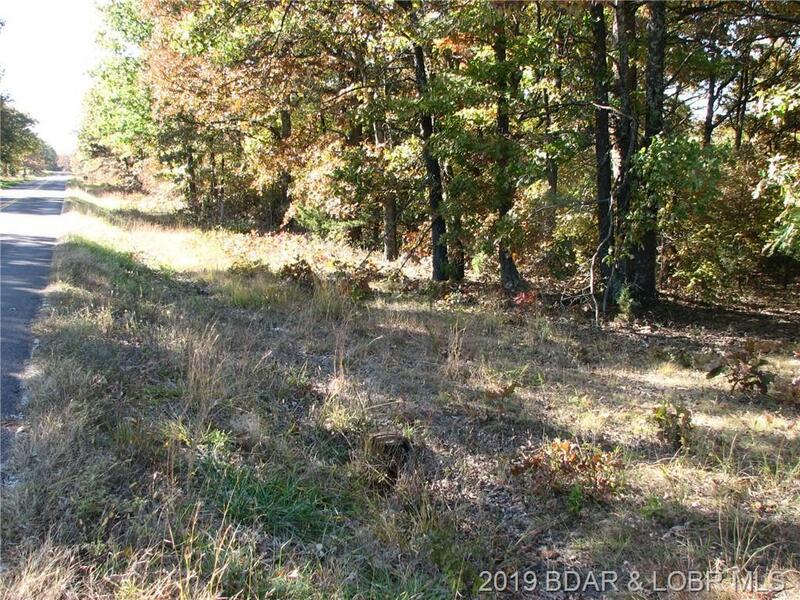 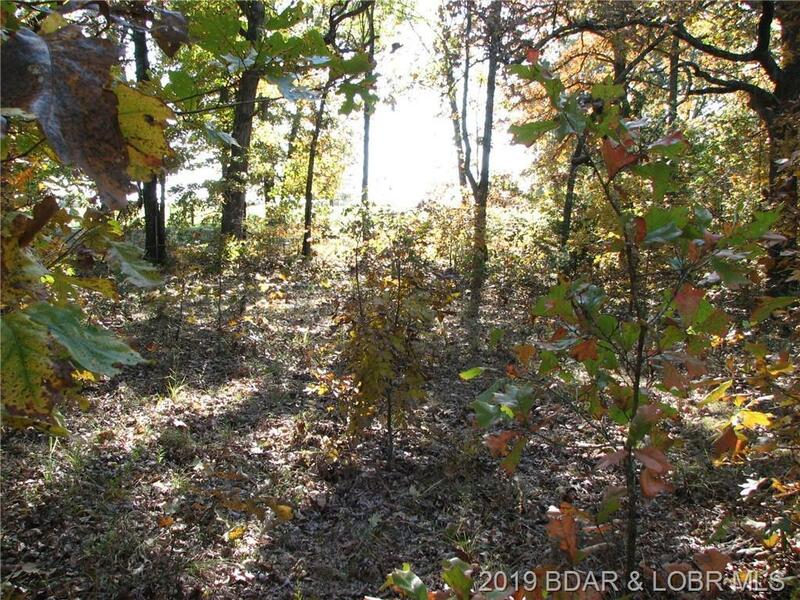 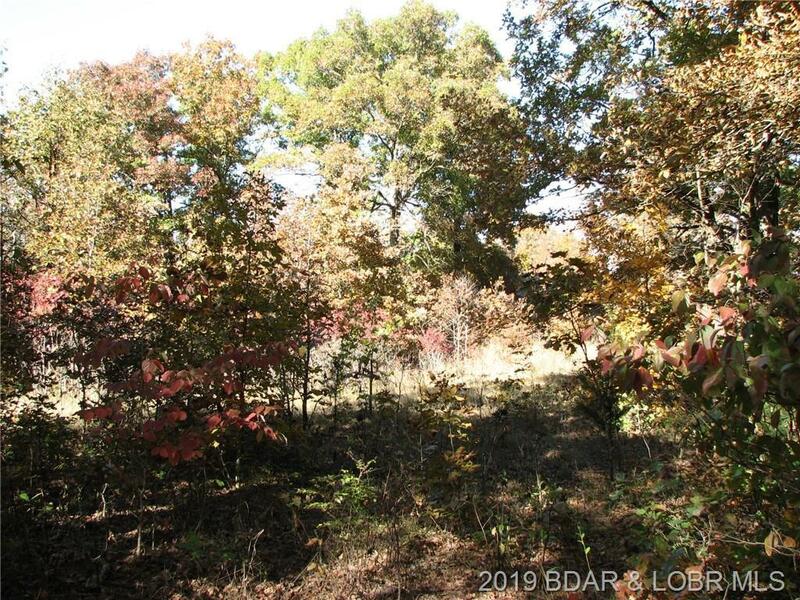 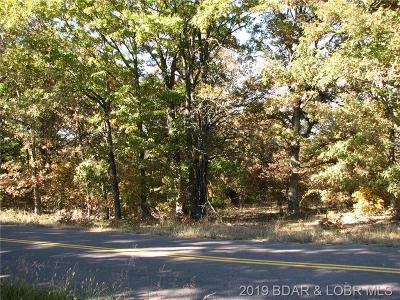 Magnificent hunting territory, a wet weather creek and LOTS of standing timber, all the privacy you could want but blacktop roads to take you there and plenty of standing timber if you wanted to make some money. 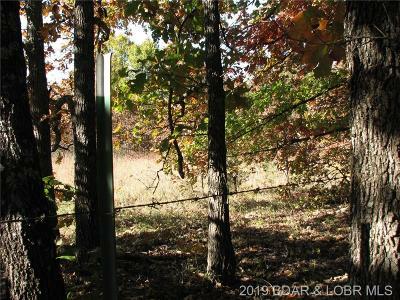 Some cross fencing and the land is laid perfectly for a beautiful homestead spot set back from the road and overlooking your expanse of Eldridge wilderness.